Join us at Zuni Street Brewing for a craft beer and painting! 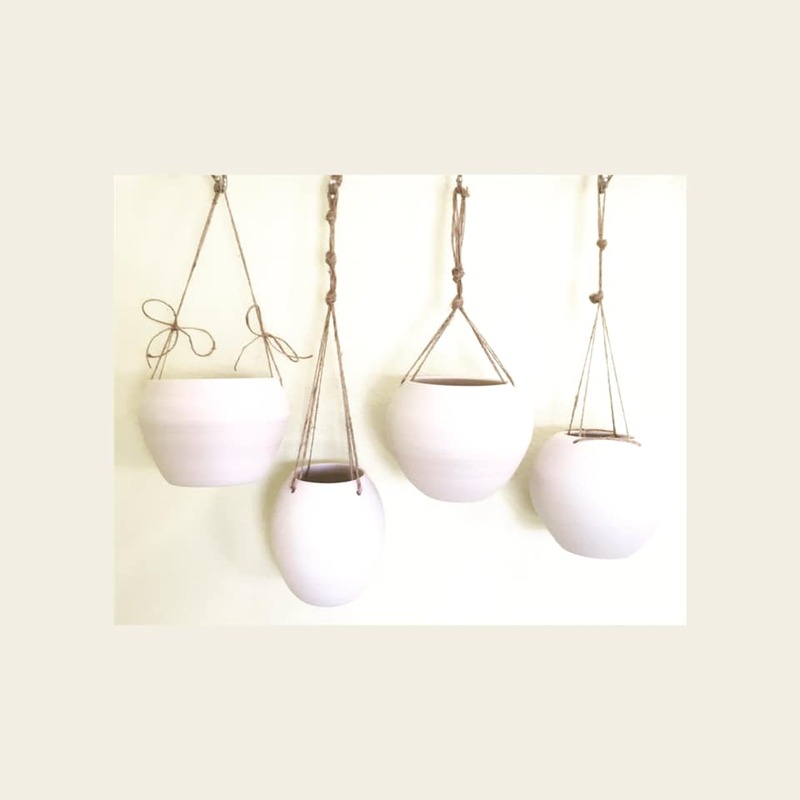 These lovely ceramic hanging flower pots are handmade at our studio! There will be a variety of glaze, stamps, stencils, and supplies for you to use. When finished, the flower pots are taken to the studio to be fired. They will be delivered back to Zuni Street Brewing in one week for pick up. The cost covers the flower pot, glaze, supplies, firing, and delivery. Beer sold separately.